Blackheads, whiteheads, sebum, oh my! Don't wait till they erupt all over your complexion, keep The Face Shop's Jeju Volcanic Lava 3-Step Blackhead Remover Nose Strip handy! This pack is equipped with a sebum softener, an extraction sheet and a pore minimizer. 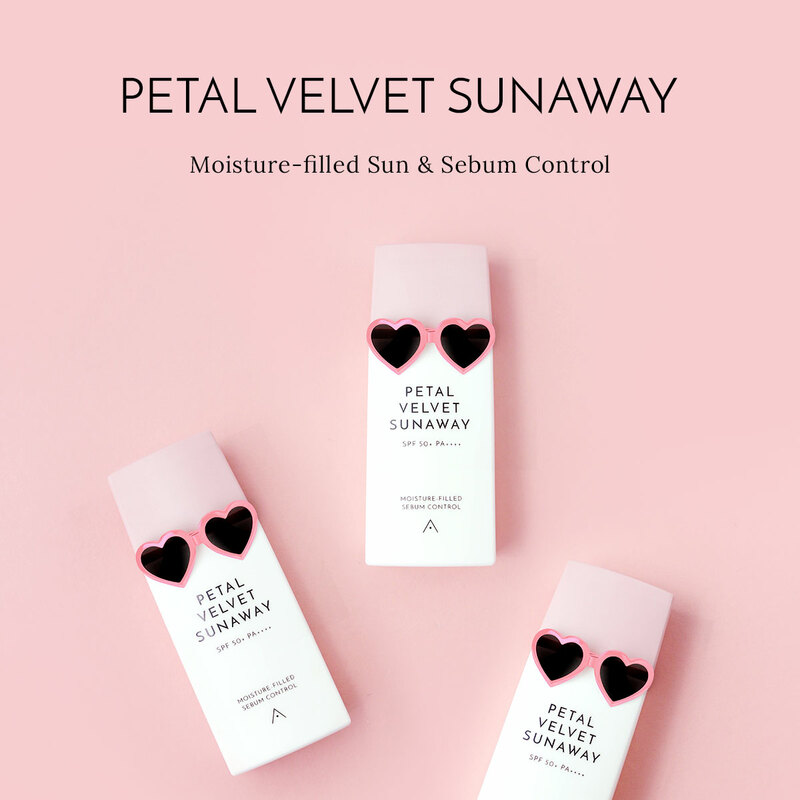 Using the powers of Jeju volcanic ash, this draws out impurities and sebum from the pores while a mix of green tea and ice plant extracts soften the skin and minimize pores. The result? A soft, smooth and clean nose area that's none to beat!